The federal government is about to seize control of the Internet and most Americans don’t even know about it. Google is already heavily criticised for trying to know almost everything about us, and now the firm wants to get inside our homes, literally. 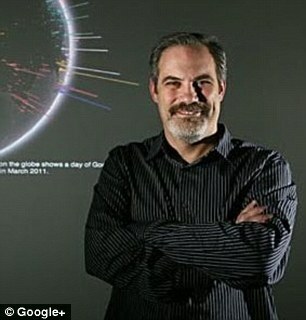 Engineering director Scott Huffman told The Independent that in his vision of the future Google users would have microphones fitted inside their homes. Huffman envisages houses with microphones fitted to the ceiling that act like personal assistants; responding to voice queries and connecting to phones, tablets and other smart devices. Elsewhere he said he could ask his Google assistant where to go for lunch that serves a particular type of food and on a certain budget and Google will find somewhere. Huffman could then get in his car and his sat nav would be already programmed to take him to the restaurant of choice. Is your smartphone watching you? 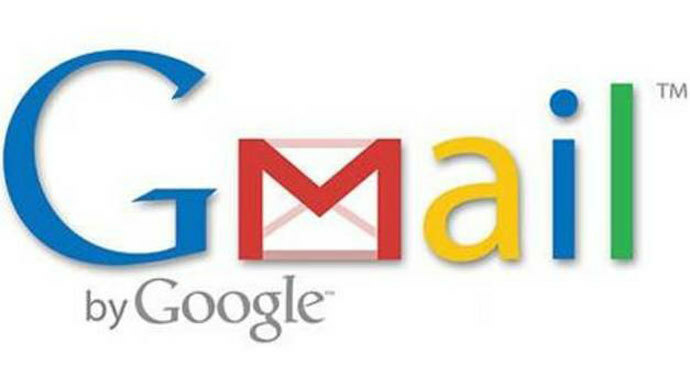 As tensions worsen among privacy-focused email users amid the escalating scandal surrounding government surveillance, a brief filed by attorneys for Google has surfaced showing that Gmail users should never expect their communications to be kept secret. Consumer Watchdog has unearthed a July 13, 2013 motion filed by Google’s attorneys with regards to ongoing litigation challenging how the Silicon Valley giant operates its highly popular free email service. The motion, penned in hopes of having the United States District Court for the Northern District of California dismiss a class action complaint against the company, says Gmail users should assume that any electronic correspondence that’s passed through Google’s servers can be accessed and used for an array of options, such as selling ads to customers. The data divers at the Defense Department know better than most how to how to track down someone just by looking at his phone records. Now they want to know if America’s enemies could cause a fiscal meltdown or a massive cyber attack by combing through Netflix queues, Uber accounts, and Twitter feeds. 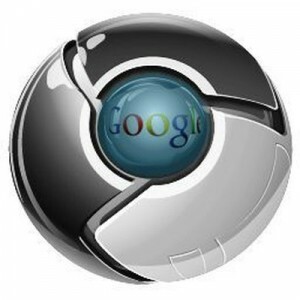 According to TechNewsDaily.com, last week Google implemented a new update to its Chrome browser. The update has a new feature called WebRTC (real time communication). This new standardized feature allows for websites and applications to use your system’s camera and microphone.